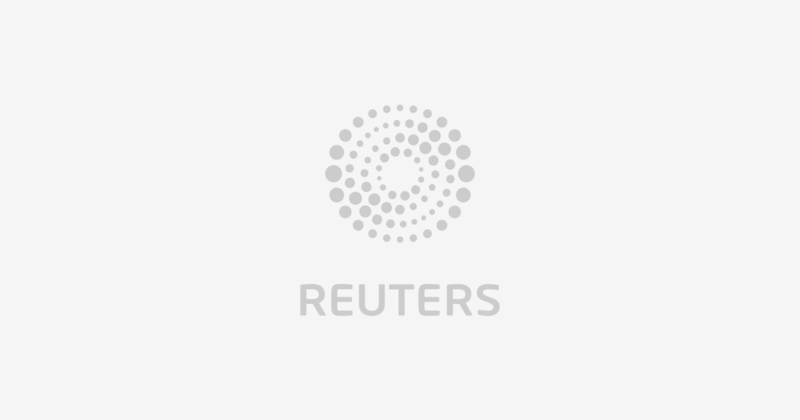 (Reuters) – Supernus Pharmaceuticals Inc on Thursday said its experimental treatment for attention deficit hyperactivity disorder (ADHD) met the main goal of reducing disorder symptoms in children in two late-stage studies. The treatment, SPN-812, was being tested on children aged six to 11 years diagnosed with ADHD. Each study managed to show significant improvement in ADHD symptoms such as hyperactivity and lack of attention. The company expects to submit a marketing application for SPN-812 in the second half of 2019, and launch it subsequently, pending U.S. Food and Drug Administration approval, in the second half of 2020.